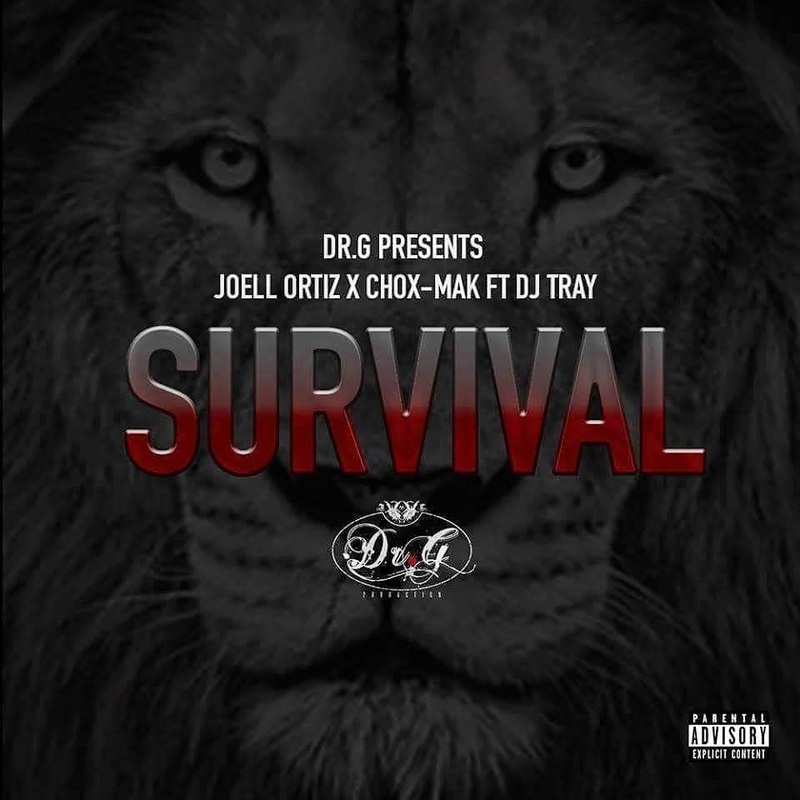 Joell Ortiz x Chox-Mak - "Survival"
Presented by Dr.G on the boards featuring DJ Tray on the scratches. Ortiz and Mak go verse for verse in between one of the dopest sample hooks that we've heard in a while. This is all about survival of the fittest.